In the case of the election, many Americans are narrow framing things as a choice between a Democrat and a Republican. The reality is, those are not the only options. Gary Johnson has been on the radar for a while, but now there is yet another choice. Former CIA agent Evan McMullin has thrown his name in the hat as a presidential candidate. But, you may say, “If I vote for someone other than a Democrat or Republican I’m throwing my vote away.” Are you? Or, are you falling into the narrow frame trap? Aren’t you throwing your vote away if you vote for someone you don’t think is the best choice? Aren’t you throwing your vote away if you allow other people to distract you from viable options and lull you into thinking that choosing from two options is the only way you can make a decision? I’m not talking about politics here, sports fans (that’s an obscure Great Santini reference, in case you missed it). I’m talking about sound decision making. If you were working on a project at work centered around choosing a new CRM for your company and you focused on the two biggest competitors in the industry, without considering any other options would that be a sound decision making strategy? The marketing from the two top dogs would likely lead you to believe that it would be silly to even consider any option other than them. Sound familiar? Now, think about this. What if Salesforce was one of the options you didn’t consider because it was a new start-up that nobody had heard of. Well, hindsight is 20/20, right? Surely nobody could be expected to predict that Salesforce would grow into such a dominant player in the CRM arena, right? That’s true, but the point is that you may have not even given them consideration as a viable option simply because they weren’t one of the major players already. This narrow frame thinking is dominating the presidential campaign and it will lead many people to make a decision without evaluating all of their options. 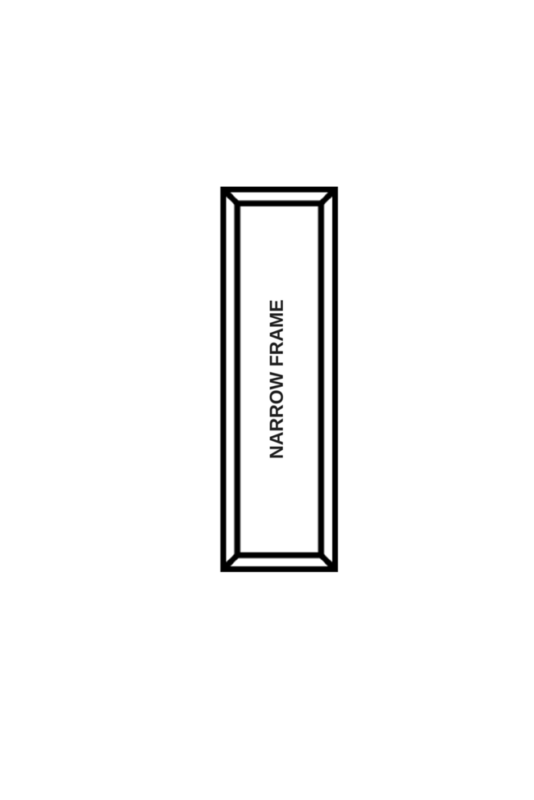 Don’t let the narrow frame trap creep into your business decision making. Let’s take a lesson from the presidential race that we can use to improve our own decision making at work and elsewhere. Evaluate all your options, at least more than the two or three most obvious ones. Don’t miss the point and think that I’m advocating evaluating every conceivable option. That will lead to analysis paralysis, another decision making villain. The simple point is to avoid the narrow frame trap. Step around it instead.